(From left) MIPFM president Sarkunan Subramaniam, Deputy Housing and Local Government Minister Datuk Raja Kamarul Bahrin Shah Raja Ahmad Baharuddin Shah and MIPFM organising chairman David Looi Siew Fatt at a MIPFM conference recently. THE Housing and Local Government Ministry is studying proposals to improve The Strata Management Act 2013 (SMA). Its deputy minister Datuk Raja Kamarul Bahrin Shah Raja Ahmad Baharuddin Shah said the Act, which was enforced on June12015, is in a dire need for amendments. Raja Kamarul said he was aware that since the implementation of the SMA, many issues, inconsistencies, and conflicts have been uncovered. “My ministry is studying these proposals and will certainly be submitting our findings to the Attorney General’s Office for amendments to the Act. However, I believe more discussions on the proposed amendments to the SMA are needed,” he said at conference entitled “Bridging property management and facilities management” conference here recently. 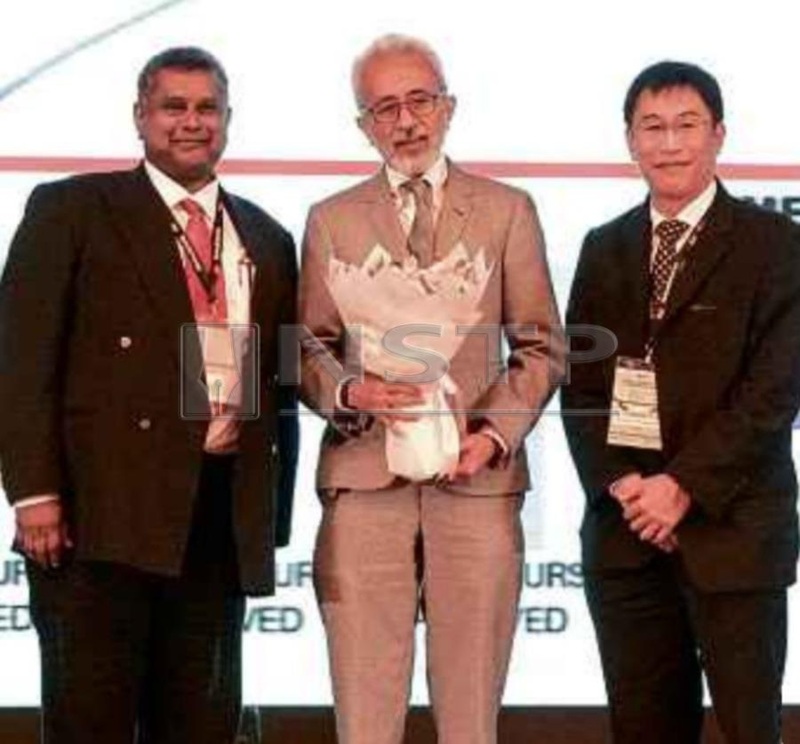 The conference was organised by Malaysian Institute of Property and Facility Managers (MIPFM). The SMA’s aim is to provide for the maintenance and management of buildings and common property of multi-storey buildings and sub-divided land in a proper and efficient manner to benefit and contribute to the success of the strata development. The SMA is equipped with administration and enforcement provisions. An officer, known as the commissioner of Buildings (COB), is appointed to administer and carry out the provisions of the SMA. MIPFM president Sarkunan Subramaniam said there are concerns about the inconsistency of the SMA application by many local councils. According to Sarkunan, the COB in each local council is coming up with their own standard operating procedure (SOP) in the implementation of the Act. “The ministry needs to bring COB under its control and ensure SOP is consistent across the local councils,” said Sarkunan. Raja Kamarul said in order to empower the COB, which is an integral part of the Act, there is a need to train and guide officers and have a central authority of whom they could report to. “This central administration will help streamline the practices of COB and create consistency in approach. Since the various COBs are under the many local councils, we have noted that the guidelines set and the administration of various SOP differ significantly between various local councils, he said. Differing regulation is a major problem to the Agents and Managing Agents of the Strata developments in the various local councils, said Raja Kamarul.